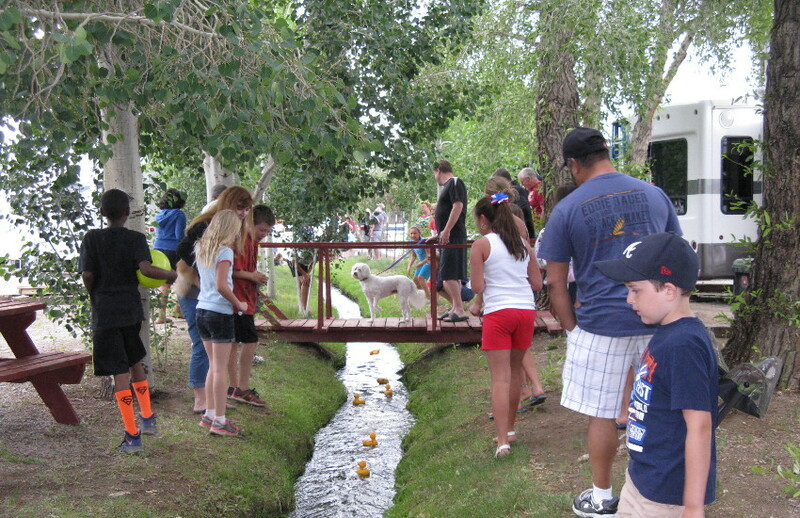 Join in Our Annual Ducky Race! 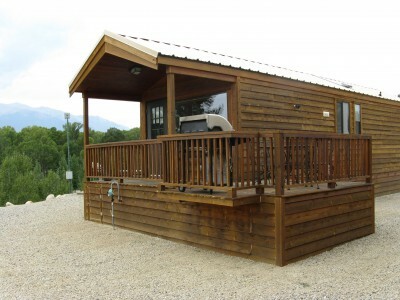 Experience the Very Best Camping! Or use the luxury of a Full Hookup Site with views! 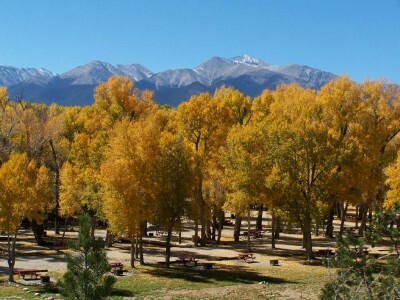 Closest privately owned campground to Mount Princeton Hot Springs Resort, and we sell discount tickets! You exceeded our expectations. We had a wonderful time! "All staff was exceptional. I hope we were as good of guests as you were hosts." 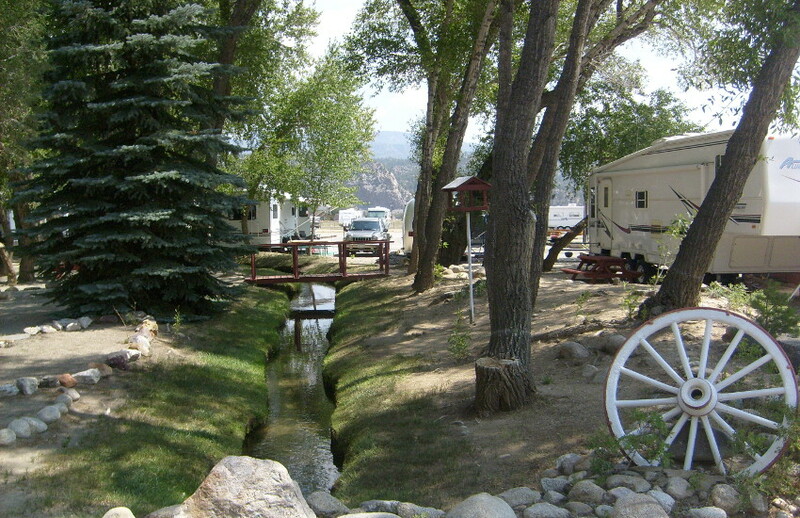 "We always love camping here – great place, great people. Clean, organized, beautiful, well maintained!" 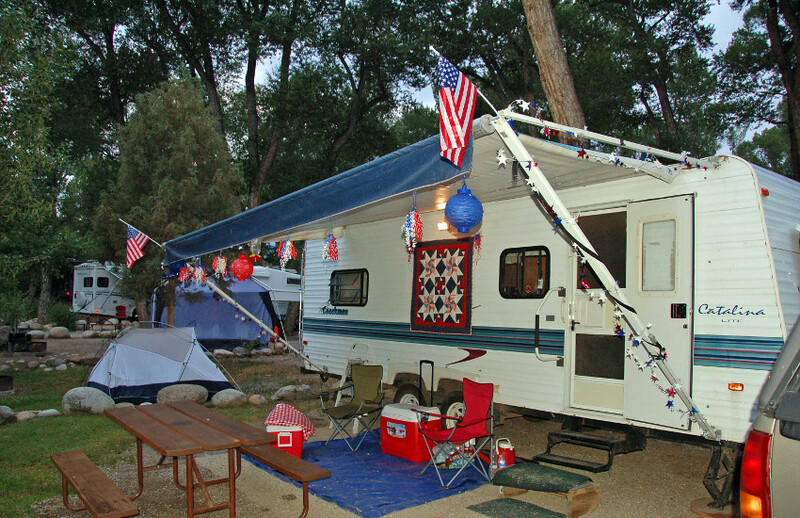 “We were blessed to have lucked upon such a nice campground, if we had only known we would have extended our stay." 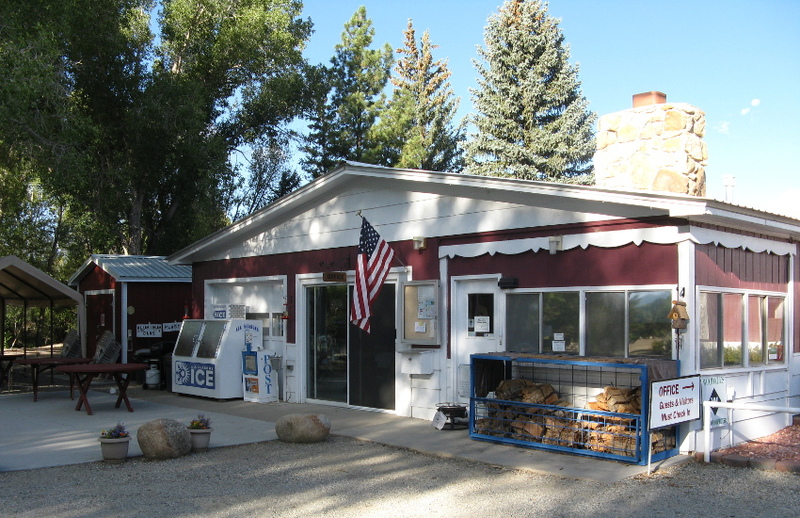 "Just wanted to thank you for a most enjoyable stay at your campground. 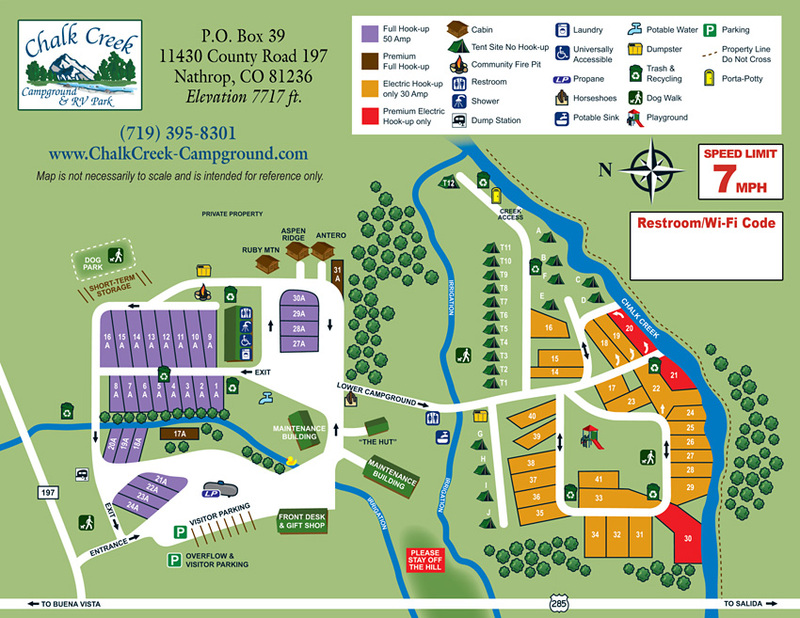 It is one of the cleanest, most organized, best laid out camps my wife an I have the pleasure of visiting"
"Thank you again for a wonderful vacation in our favorite campground...The cabins are beautiful, inside and out! You knew just how to place them for maximum effect...I was amazed that we could hear the creek so well up there. And the view every way is breathtaking!" - Beth G., Pflugerville, TX. 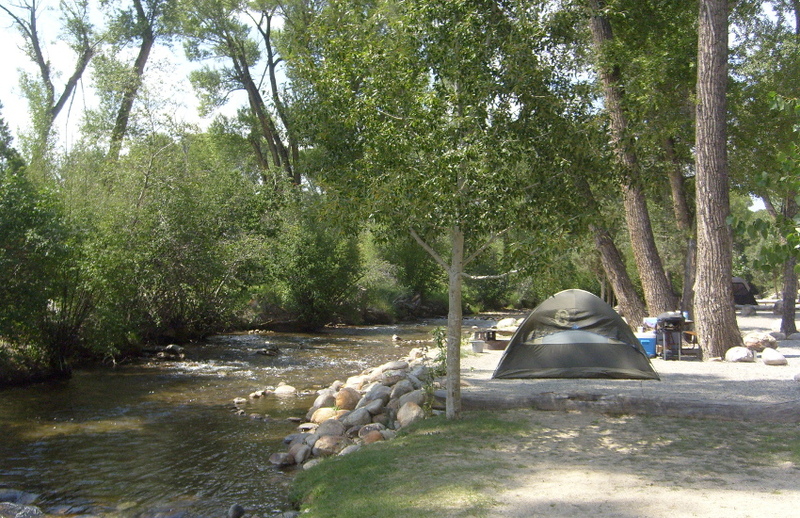 "This is a wonderful place to camp. 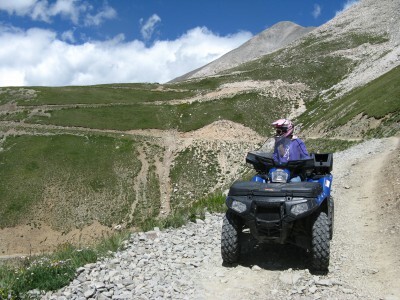 The facilities are kept clean and well supplied. 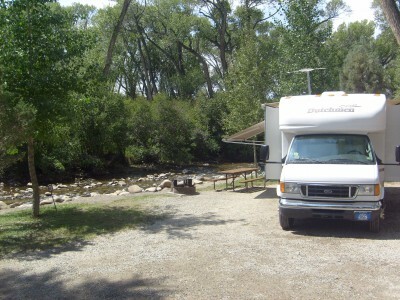 We stayed in the lower campground and it had lots of trees for shade which kept the campgrounds cool."